The Mazel Tov Giveaway From Little One Books: Win a $15 Gift Certificate! Home/Giveaways, Little One Books, Reviews/The Mazel Tov Giveaway From Little One Books: Win a $15 Gift Certificate! Mazel Tov, in Hebrew, means congratulations. 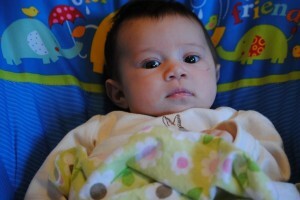 As many of you know, I recently had a baby girl named Samara. 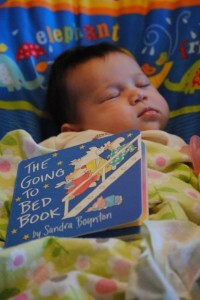 In honor of my new baby girl, I’m co-hosting a $15 gift certificate giveaway with Little One Books. Little One Books sent me two baby books to review. After all, I have a target audience here to test them out on. The first one is called “I Went Walking.” Samara seemed to like it. I Went Walking is a great book for babies. It’s simple, but introduces a variety of animal words and colors, including a green duck, a red horse, a black cat and a yellow dog. The book’s words are rhythmic and catches one’s attention with it’s rhyming couplets. 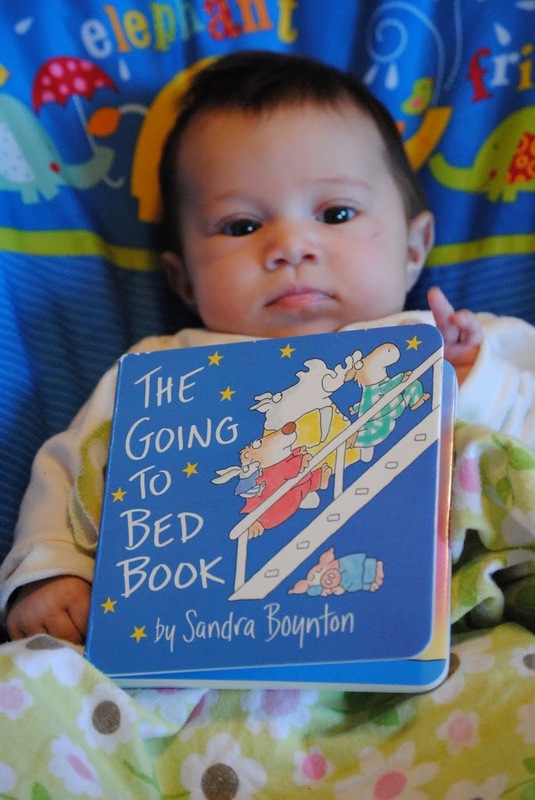 The second book I received was Sandra Boynton’s The Going to Bed Book. The animals are exercising before they go to bed, which is nonsensical. But it’s cute and funny to see cartoon elephants, moose and other animals working out. I’ll give Ms. Boynton a pass on that one. Now for the fun part. 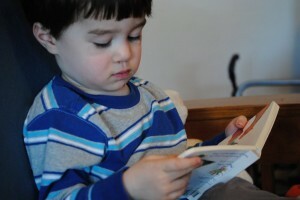 Enter here to win a $15 gift certificate to Little One Books. Here’s what you have to do to enter. 3. Like Little One Books on Facebook here. 5. Follow Little One Books on Twitter here. 6. 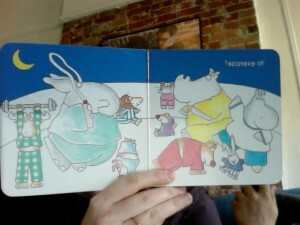 Finally, sign up for The Little One Books newsletter. The sign up is on the upper right hand corner of their site. Good luck! The winner will be selected randomly and be announced on Wednesday April 6th! 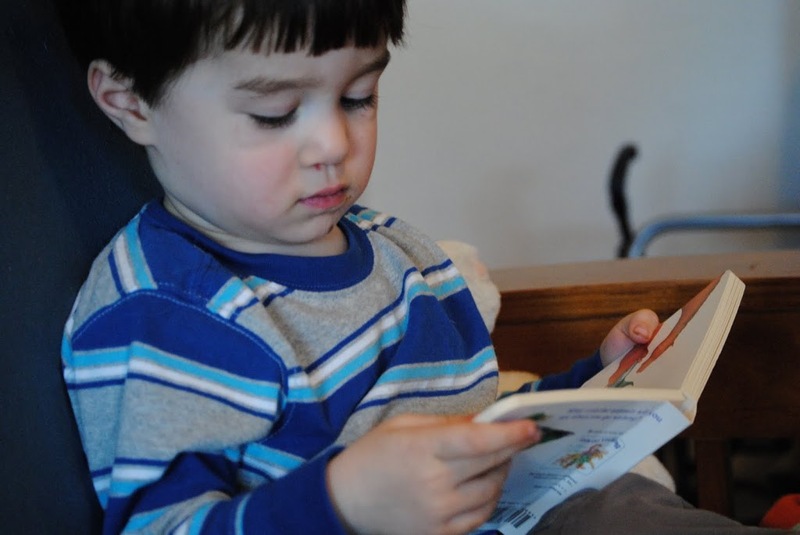 By Sarah Fader| 2014-04-06T01:55:32+00:00	April 2nd, 2011|Giveaways, Little One Books, Reviews|Comments Off on The Mazel Tov Giveaway From Little One Books: Win a $15 Gift Certificate!